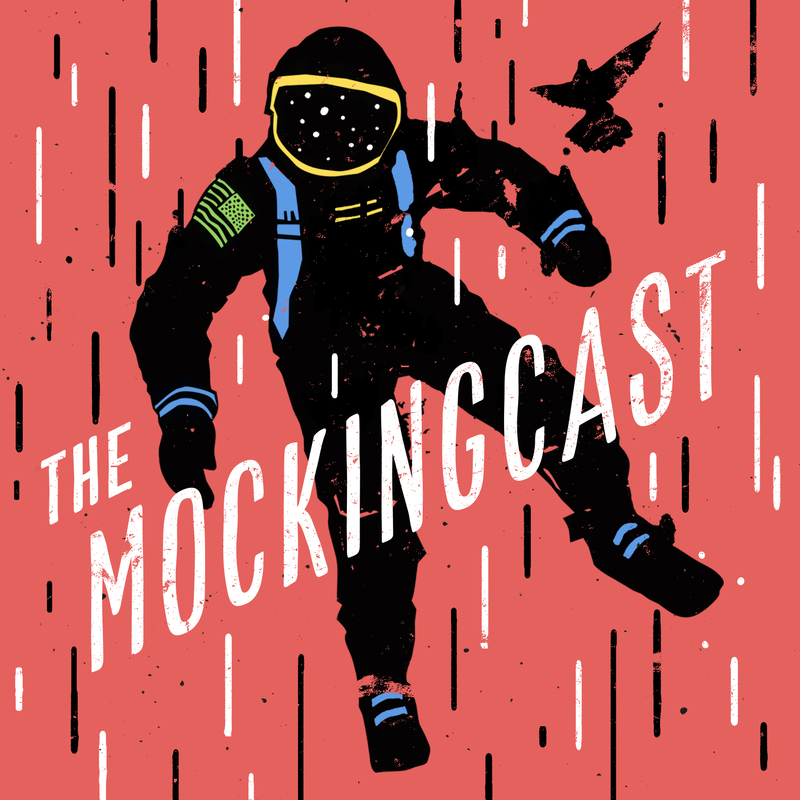 Posts tagged "The Church Issue"
A bit tardy perhaps, but hold on to your hats cause this week Scott and co produced a special, plus-sized episode of The Mockingcast, all about the recent Church Issue of The Mockingbird. The episode features a fresh interview with author (and NY Times columnist) Molly Worthen, a discussion with editor-in-chief Ethan Richardson about the publication itself, as well as a recording of the ecclesiologically-themed panel Scott moderated at the Missio conference last month in Philadelphia. Click here to listen, and if you haven’t ordered a copy of the issue yet, just think: today could be the day you rectify that oversight. For anyone to have half a chance to walk out of those red church doors and into his actual life, he must know that he is forgiven, not just for what he’s done, but for who he is. It is the preacher’s job to let him know. She must talk about what has been done for him, rather than what he must do. It’s her most important job, the job that looms so much larger than all her other ministerial concerns. It is this message alone that makes her feet beautiful. In other words, every sermon must be a huge, honking guilt trip. Um, what? I don’t mean the tired claptrap dished (often unwittingly) out by sermonizing guilt-invokers. Things like, “You know, you are the only hands and feet that Jesus has in the world. You know, you are the only Bible some people will ever read.”… I’m not talking about those kinds of guilt trips. The “guilt trip” that every sermon must be is the transfer of guilt, from the rightly condemned sin junkie onto the wrongly condemned Christ Jesus. The sermon must be a beast of burden, carrying the hearer’s red-handed guilt straight into the speared side of Christ on the cross, plunged into the fountain of water and blood, which bleaches away all evidence of our criminality. P.S. 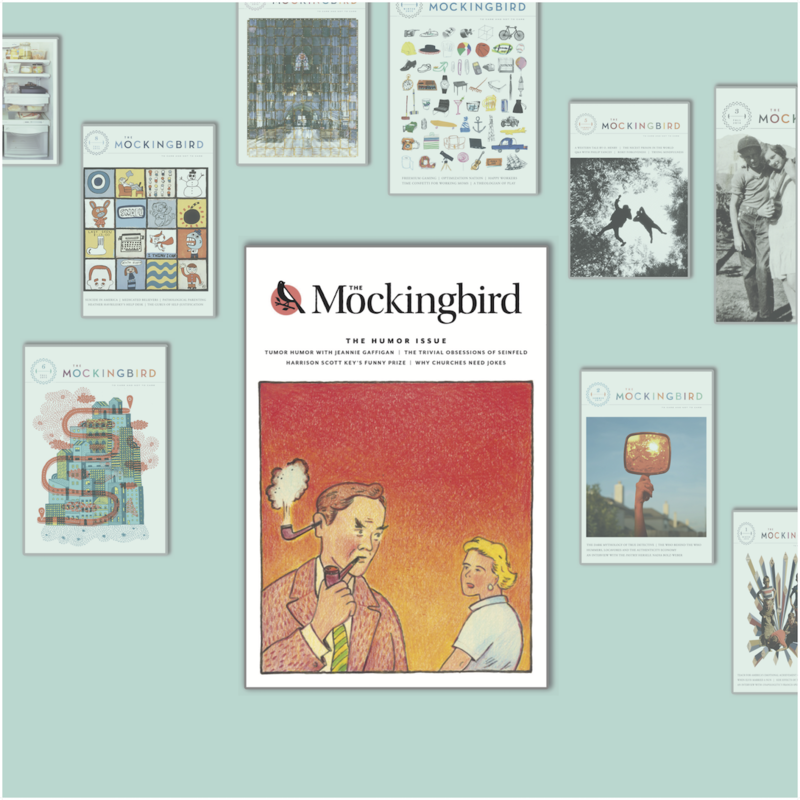 A reminder that all monthly supporters of Mockingbird ($5 or more) automatically receive a complimentary subscription to the journal. Click here to sign up. We can’t do this without you! With the Church Issue out the door and hitting mailboxes this week, we thought it might be prudent to post a teaser edition of our amazing interview with religious historian and New York Times contributor Molly Worthen. 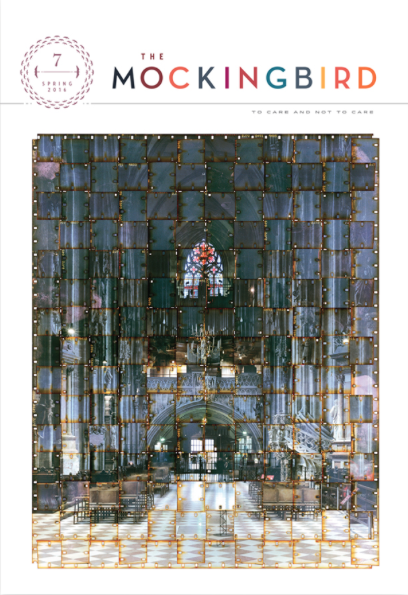 If you want to order the Church Issue or subscribe, this is the place to do it. The central source of anti-intellectualism in evangelical life is the antithesis of “authoritarianism.” It is evangelicals’ ongoing crisis of authority—their struggle to reconcile reason with revelation, heart with head, and private piety with the public square—that best explains their anxiety and animosity toward intellectual life. Thinkers in the democratic West celebrate their freedom of thought but practice a certain kind of unwavering obedience—bowing to the Enlightenment before all other gods—that allows modern intellectual life to function. Evangelicals, by contrast, are torn between sovereign powers that each claim supremacy. In a way, this tension has been the story of the Church universal, perpetually buffeted between the unique revelation of truth in Jesus Christ, and the world of independent thought that also demands their everyday consideration. The Church, for better or worse, tends to operate in tandem with these powers, which has always led to tricky (and often, precarious) outcomes. Worthen argues that evangelicals today are still searching for firm footing. As a journalist, the current moments of discord seem of particular interest to her. Her articles in the New York Times often engage the tension between the doctrines of tolerance given us by secular liberalism, and the exclusive truth claims made by the many we would call “evangelicals.” As a Professor at the University of North Carolina (Chapel Hill), she is also interested in how secular thought and identity politics on American campuses have tended to provoke similar kinds of exclusive truth claims on its students, though to a different end. 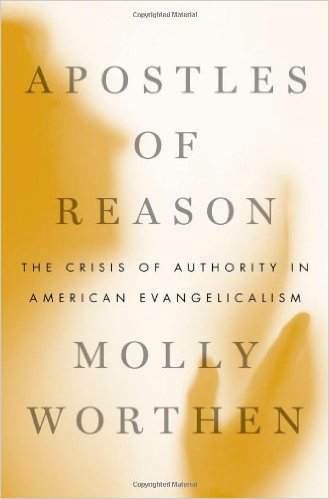 As you will see in our interview, for Molly Worthen, evangelicals are a group of believers who have found it necessary to reconcile the constraints of the public sphere and the demands of their own personal belief. Worthen spoke to us from Chapel Hill, North Carolina. Are there contemporary issues today within the Church that are simply rehashings of an old issue from centuries ago? Sure, I’m often aware of continuities, and I try to stress them to my students. I teach a course on North American religion since European contact, and one of the themes is the way Christians have always struggled with the paradoxes that define their faith. These paradoxes are what give Christianity its majesty and brilliance, but they’re also what cause great frustration among believers. It has seemed to me that, over the millennia, people who are deemed heretics by defenders of orthodoxy are Christians who sought to resolve one or more of the key paradoxes of Christianity—whether it was to try to separate Christ’s human and divine nature or to try to rationalize the mystery of the Trinity or to push apart the paradox of free will and divine sovereignty. And then there are the less Trinitarian paradoxes that continue to pop up in contemporary religion, that deal with culture—the paradox of the Christian calling to be ‘in the world but not of it’—that dilemma frames so many issues for Christians today. The paradox whereby Paul calls Christians to be always alert to the way in which culture can become confused with the Gospel, and worldly identities blended with identity in Christ—that one is so apparent in the current presidential election. It certainly illuminates the appeal of Donald Trump’s xenophobic, nativist, essentially white supremacist language. Some evangelical leaders I’ve asked about this insist that evangelicals who support Trump are not real evangelicals because many of them don’t go to church, but the fact is that “evangelical” has become a kind of cultural identity that churches do not control. One trend I’ve been following is the way in which more and more evangelical leaders are calling for American Christians to think of themselves as a “moral minority,” a Christian counterculture, to recognize that the ship has sailed on marriage equality and that they can no longer aspire to “take the country back.” And yet, at the same time, we have the evangelical grassroots rallying for a presidential candidate who is resurrecting the rhetoric of Jerry Falwell, speaking about how the “silent majority” is back to reclaim the country. I mean, this is what Trump says! So there’s a widening gap between the strategies and desires of many evangelical leaders, and what seem to be the sentiments of their constituents. College students are certainly up against a lot, especially if they’re professing a faith that has exclusive truth claims. 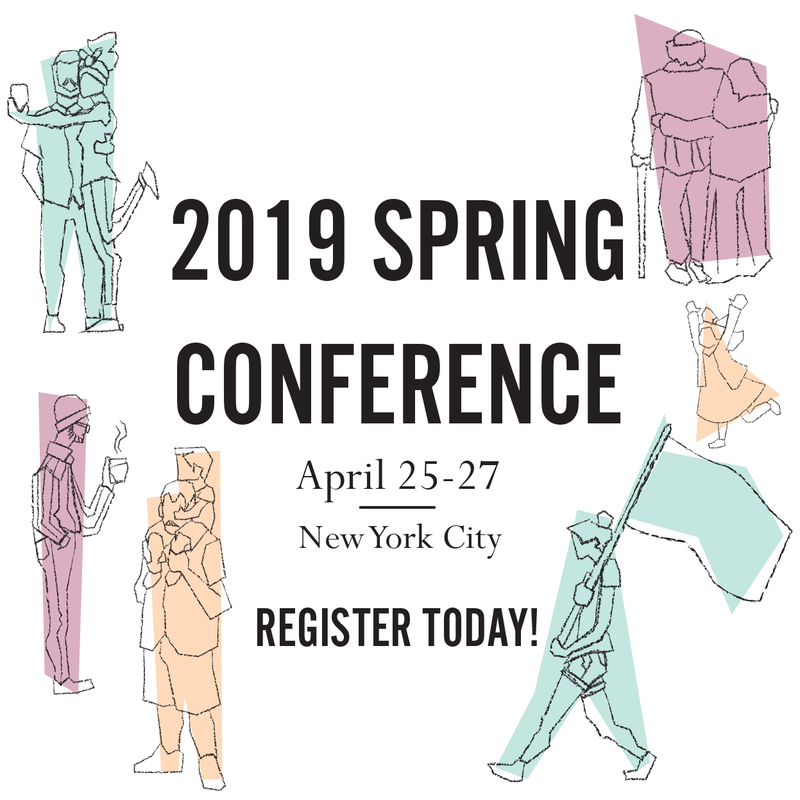 Your recent article in the New York Times, “Hallelujah College,” talked a little bit about that too, about the Christian student in a world of trigger warnings and what Jonathan Haidt called, “emotional coddling.” Can you share your thoughts there? I think that the general paradigm on most secular campuses is that of New Left identity politics, in which we all claim a certain set of identities based on our life experiences. We have authority to speak from those identities because of our experiences, and we must grant all respect and sovereignty to other people’s identity claims and adopt a posture of openness, but never confrontation or judgment. My students, even those who come from conservative Christian backgrounds, have been steeped in that culture for long enough that they obey its rules without really thinking about them. On one hand, pragmatically, it works. It produces a fairly civil conversation. Most of the time, it allows people with very different perspectives to coexist. But the fact is that traditional Christianity has a different way of conceiving of human nature and truth claims than do modern secular liberals. I think that modern secular liberals have not worked through some of the inconsistencies in their own ideologies when it comes to the accommodation of traditional religions, Christian or otherwise. You know, this problem is really coming to the fore in Western Europe, as these secular European liberal democracies try to accommodate and acculturate huge numbers of conservative Muslim immigrants. For the secular liberal, it’s the old problem of, “How do you tolerate the intolerant?” What boundaries do you enforce? It’s a conversation that liberals have been exempt from having for a long time, at least in this country, and what I find interesting is the way conservative Christian students are trying to compel that conversation. Although both sides sometimes fall prey to a sense of moral superiority, and the rigidity of their own assumptions can prevent them from totally hearing the other side, I think liberals have a lot to learn from the way religious conservatives have learned to articulate their presuppositions and understand the intellectual framework of their own worldview. I think liberals, especially at universities, where they do enjoy cultural dominance, have not always had to come to terms with the logic of their own ideas. Now Available: The Church Issue of The Mockingbird!